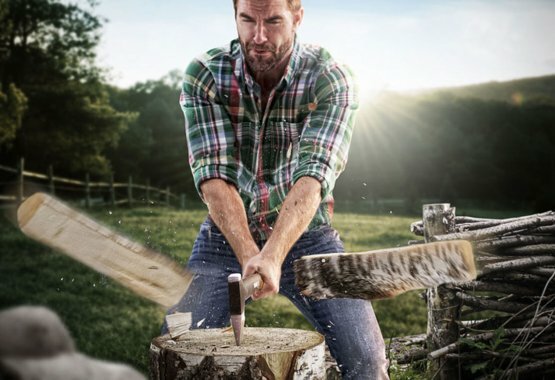 If you own an axe and chop firewood, chances are we can help make your life easier. Besides our famed axes, we have a huge range of fantastic forestry tools. Everything from saws to tongs, from brush hooks to sappies and knife sharpeners to log belts. If it helps you work more efficiently in the forest or yard, we've got it. Forest work can be really tough going. 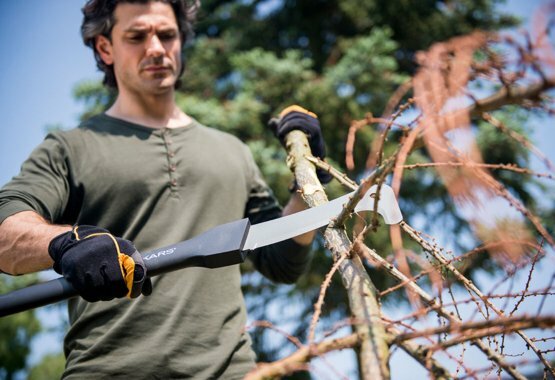 To help lessen the strain, we've designed a range of tools to help with chopping and felling trees. These include splitting wedges and splitters. Ideal for splitting larger logs or making sure trees fall just where you want them. The ideal option for efficiently sawing fresh wood. 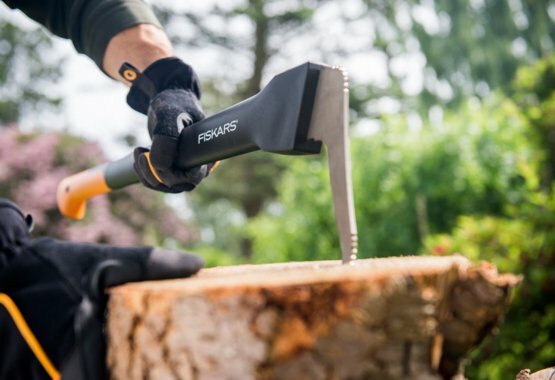 Fiskars Xtract™ range features a unique retractable mechanism and integrated belt clip making them safe to carry and easy to store. Our awarding-winning axes are designed to split logs with one strike. Must-have tools for every axe owner. These tools help you with jobs like preparing firewood, handling and lifting small logs as well as collecting ready firewood after it's been chopped.